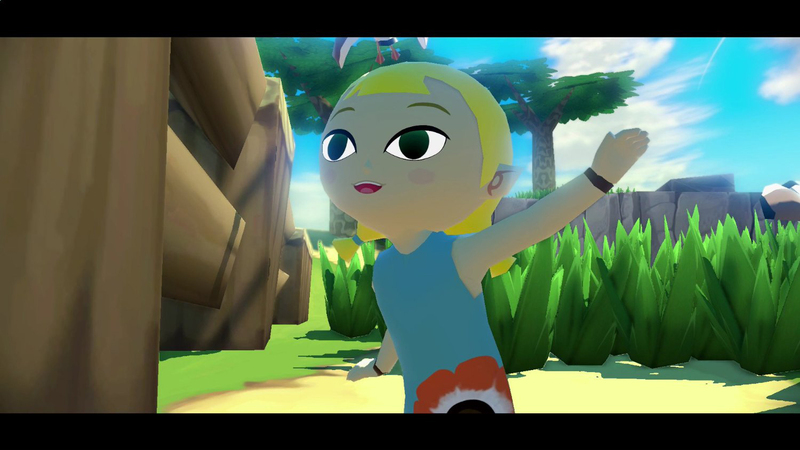 Nintendo has released 11 more screenshots from the high-definition, Wii U exclusive remake of Legend of Zelda: Wind Waker. 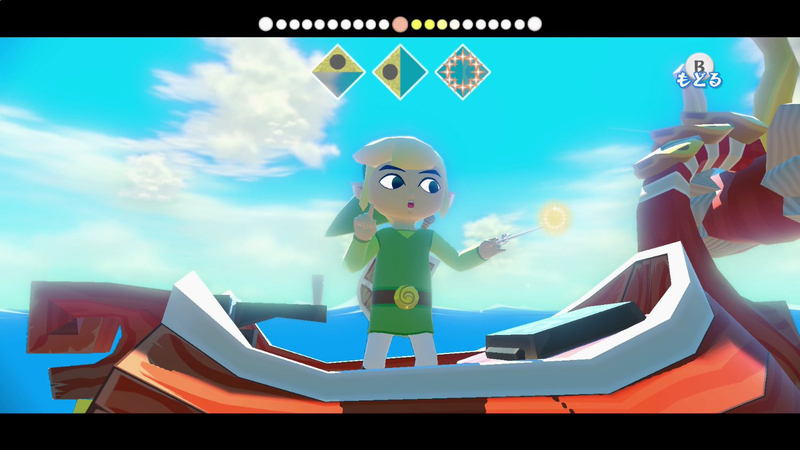 The screenshots mainly focus on the sea exploration at the heart of the game. 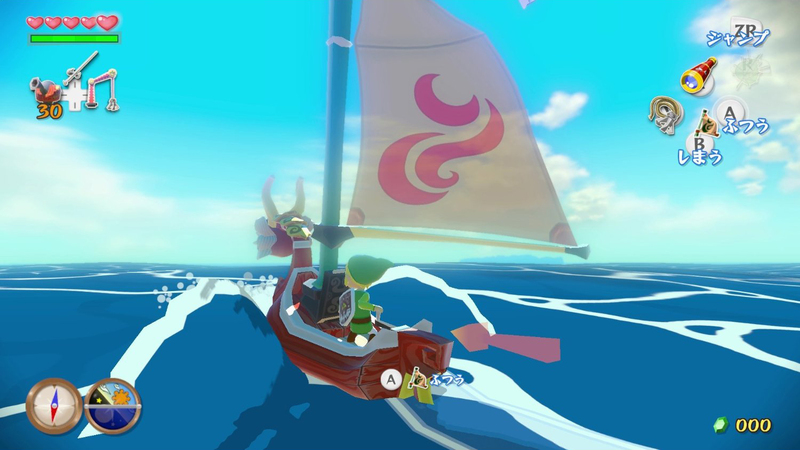 Wind Waker, originally released on the GameCube in 2002, begins several centuries after Ocarina of Time. Ganon has returned and is seeking the pieces of the powerful Triforce relic. 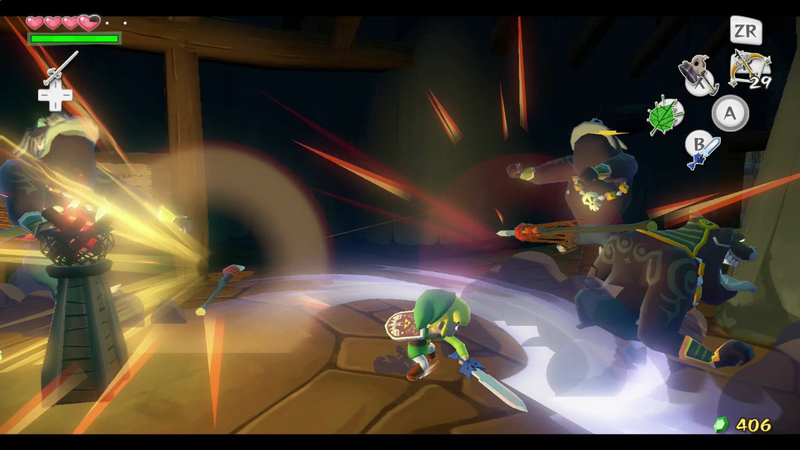 Link must rescue his sister from Ganon and defeat him once and for all. Or at least until the next game. 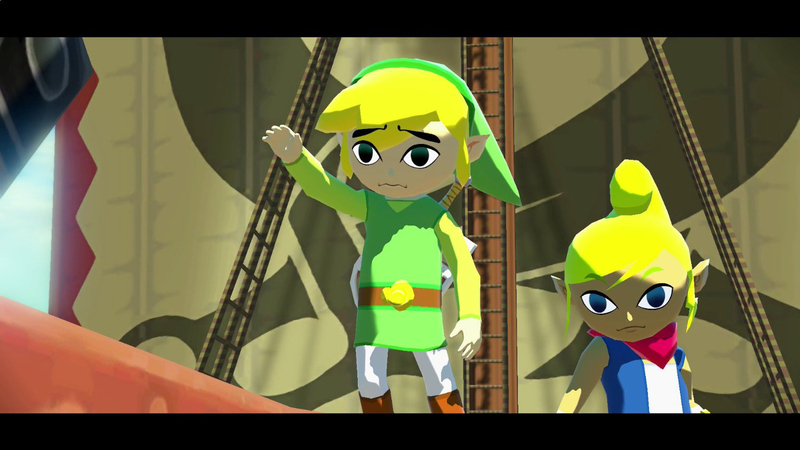 The HD version of Wind Waker retains the cartoon-like visuals from the original GC edition. However, it cleans up these graphics substantially. Nintendo says that it runs at 1080p. The textures are richer and more colorful. New effects like haze and dynamic shadows make the game world seem more life-like as well. The transformation is much more impressive than we've seen in other supposed HD remakes. 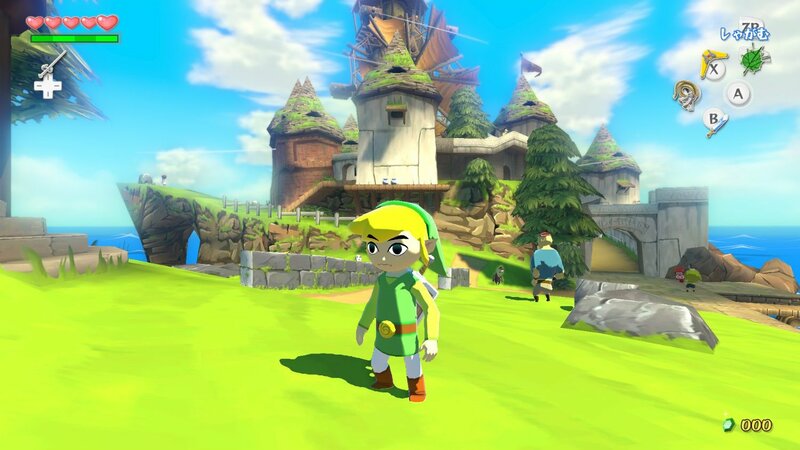 With the remake, Nintendo is trying to speed up the slower aspects of the game. Sailing in the original version was slow because it was concealing the slow loading times of the world. 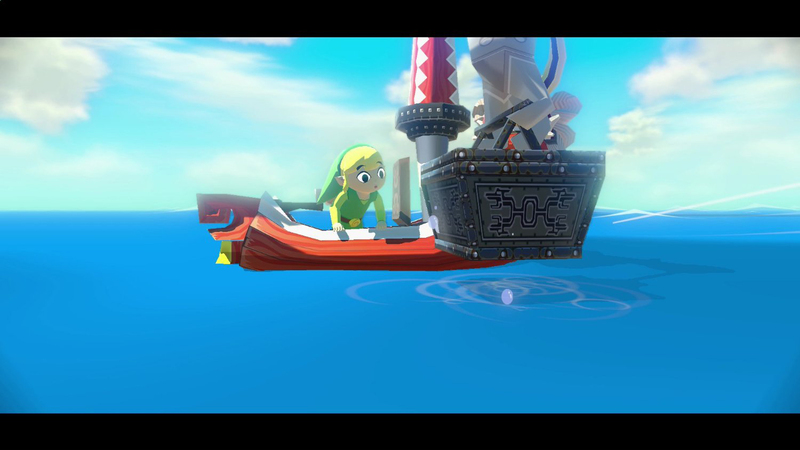 The Wii U has more power than the GameCube, though, so there are no loading issues to cover up anymore. Speeding up is apparently just as simple as pressing "A." 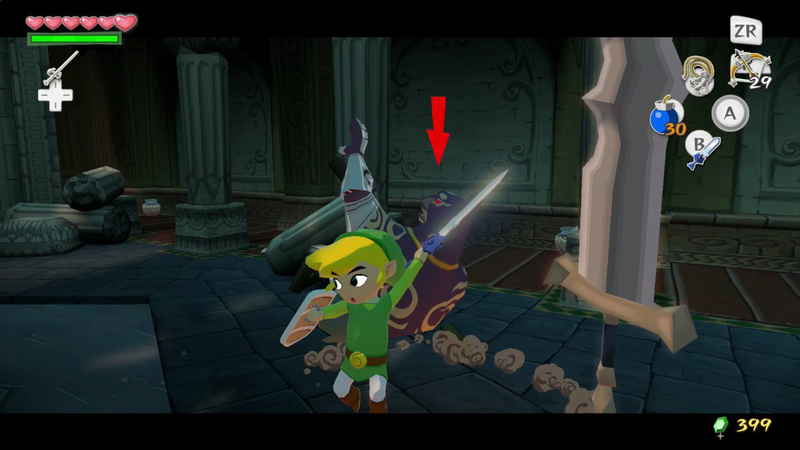 Link can also acquire a special crane to make digging for treasure less time-consuming. 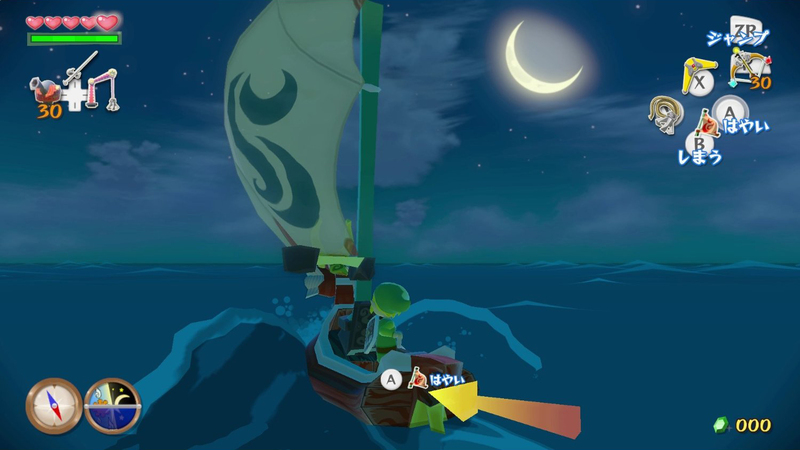 As with any Wii U exclusive, Wind Waker HD makes extensive use of the GamePad. The touchscreen acts as both a map and an inventory. 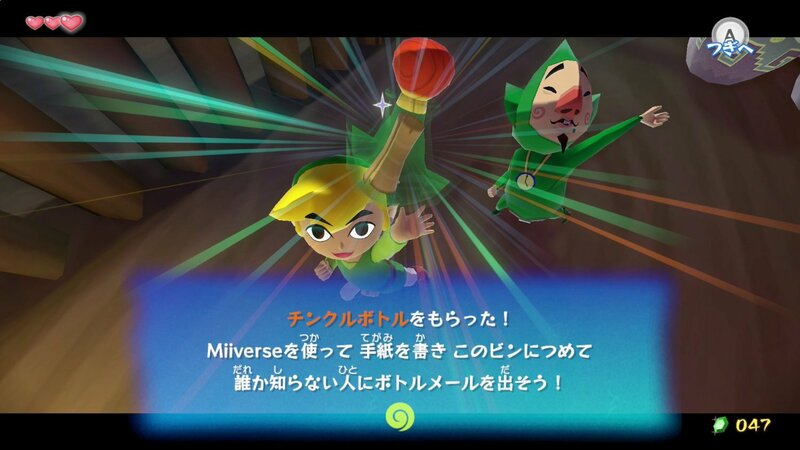 The wind baton and bow can both be controlled using the GamePad's motion controls. The controller can be used as a camera as well so the community can share screenshots with each other. Off-TV play is also supported in case someone else needs the TV. 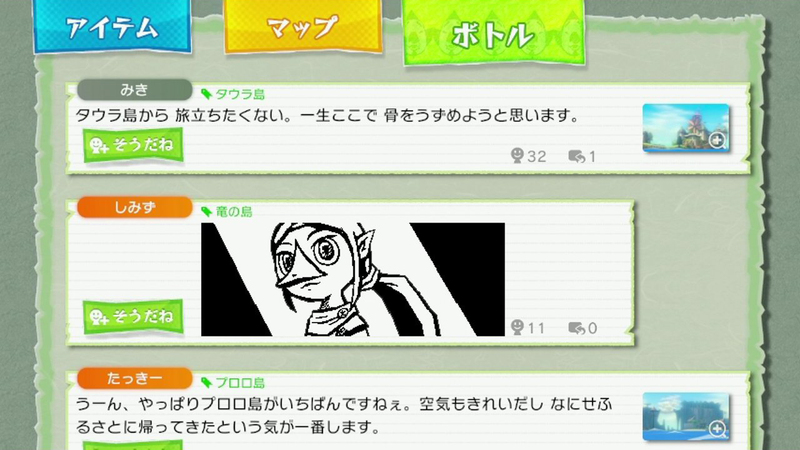 Wind Waker HD will debut in Japan on September 26th. The North American launch will follow the next month. The PAL territories' release hasn't been narrowed down yet but Nintendo expects it will occur by the end of the year. Considering how universally adored the GameCube version was, I suspect its Wii U counterpart will be warmly greeted by gamers as well.